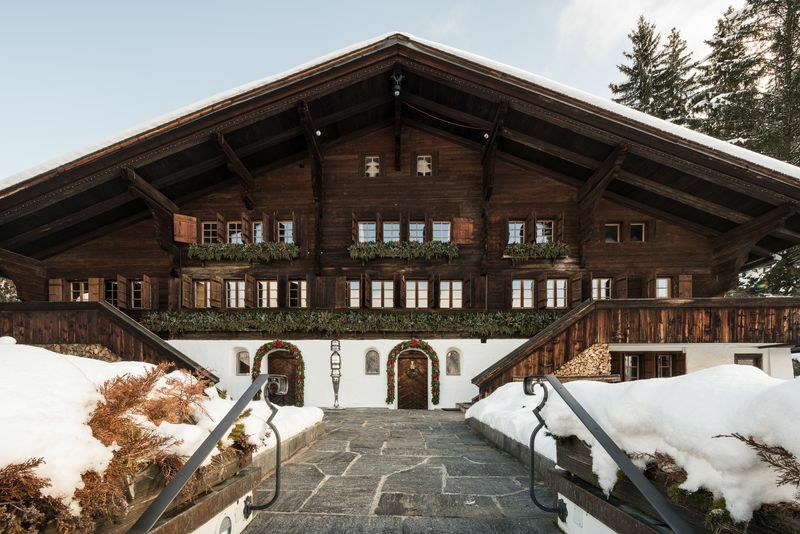 In 2015, Hauser & Wirth temporarily installed an exhibition of works by Rolf Sachs in a private house in Gstaad. The gallery’s relationship with Gstaad led to the inception of a historic exhibition in 2016, celebrating the Swiss mountains and Hauser & Wirth’s longstanding relationship with the Calder Foundation. ‘Calder in the Alps’ is an exhibition of outdoor sculptures by Alexander Calder installed in public locations around Gstaad, with the mountainous scenery providing a backdrop to the artist’s monumental mobiles and stabiles.